“Backyard Horsekeeping, in my opinion, goes far beyond the scope of the backyard horse, and should be informative to all readers.” ~ Writer and clinician Robert M. Miller, D.V.M., co-author (with radio host Rick Lamb) of The Revolution in Horsemanship and What It Means to Mankind. 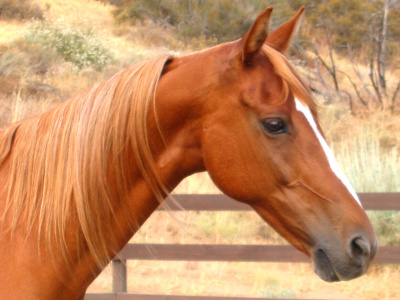 “A terrific book for the backyard horse owner–indeed, any horse owner. Author Joan Fry steps out on a limb by subtitling her book ‘The Only Guide You’ll Ever Need’; fortunately for us, the branch holds. Fry’s effort is remarkable in its scope, writing, and usefulness. . . [but] while comprehensive, it is the author’s voice and commitment to detail that make this book stand apart.” ~ Horseman’s Yankee Pedlar (five-star review). 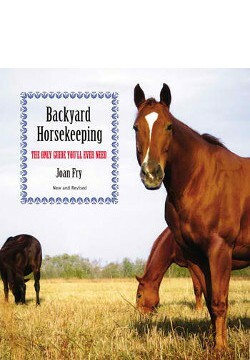 “Backyard Horsekeeping: The Only Guide You’ll Ever Need is everything the title says it is. Written in easy-to-read, easy-to-understand terms. . . . 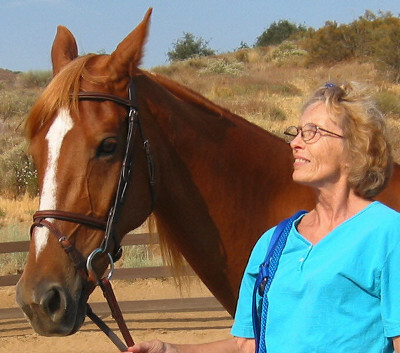 I would recommend it to any new horse owner, or anyone contemplating horse ownership.” ~ Karen Craighead, Instructor of Equestrian Science, William Woods University.